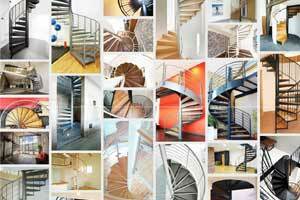 At long last we have finally finished revamping our staircase showroom. 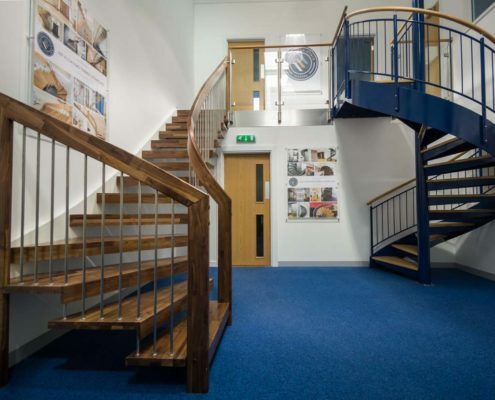 We’ve moved displays around, removed old staircases and replaced them with shiny new ones; a quarter turn floating timber staircase and a steel spiral staircase. 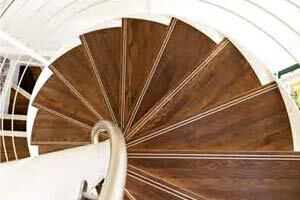 Also on display is the Model 500 staircase, Model 76 staircase, and Model 71 staircase. 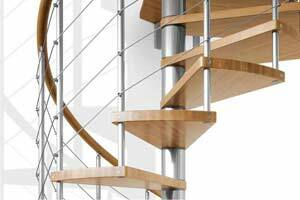 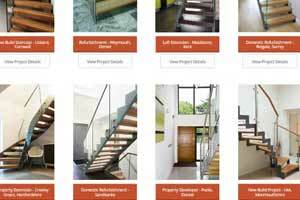 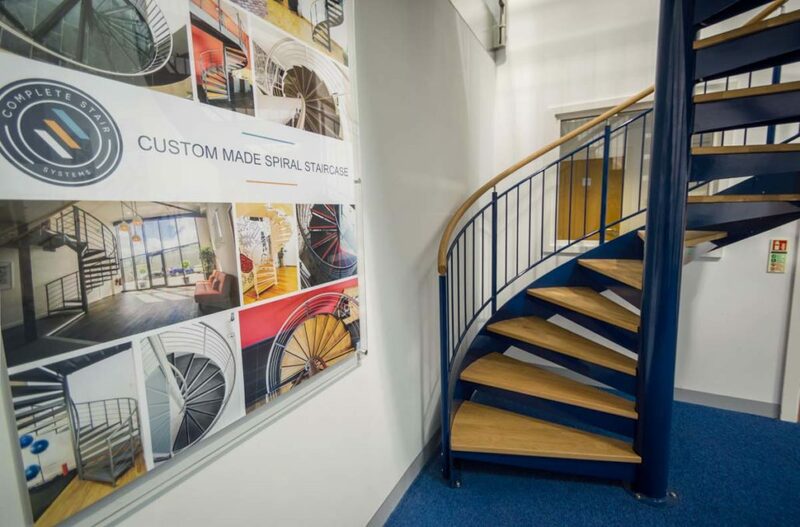 We have brand new posters for each of our staircase models which display an array of completed staircase projects of that stair – all of them our own work. 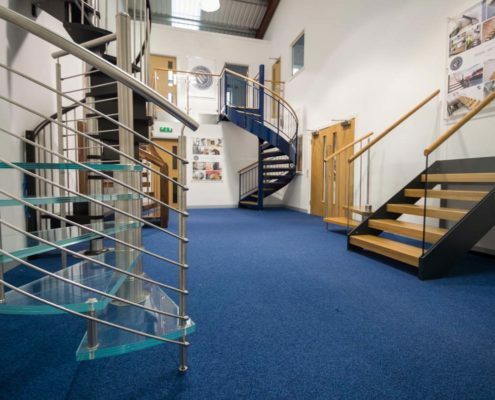 Our kit staircase displays have been moved to a new area, and we have colour samples that can be seen so that you can see for yourself what options you when choosing your ideal kit staircase. 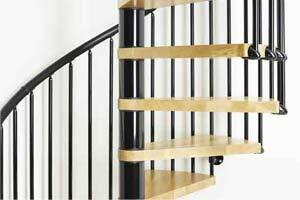 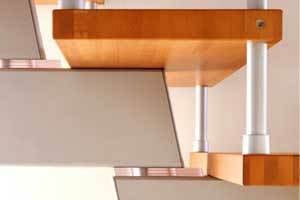 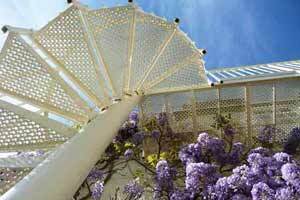 You can see our range of kit staircases on our website by clicking here. 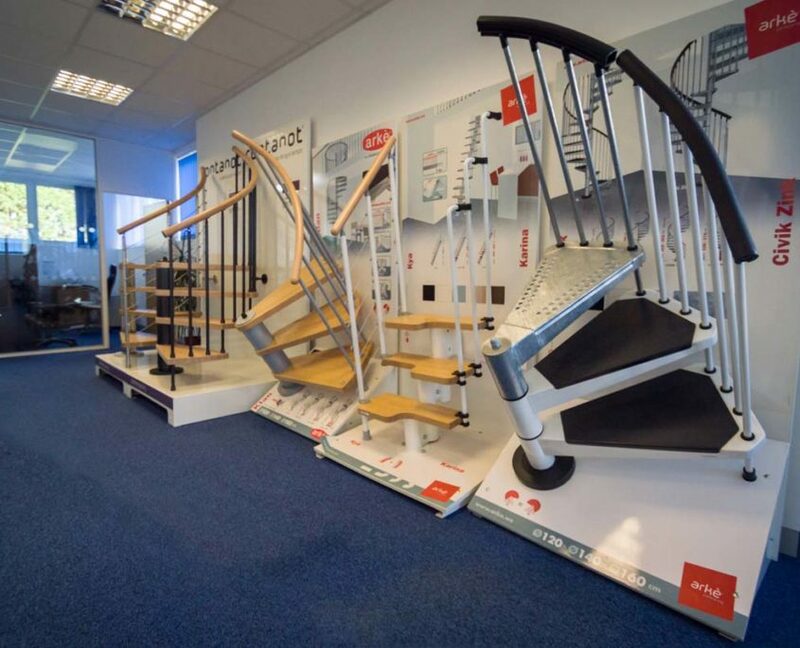 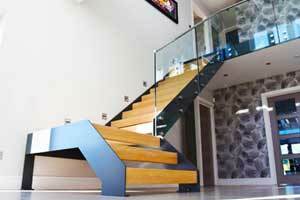 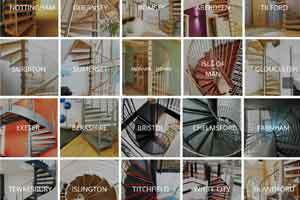 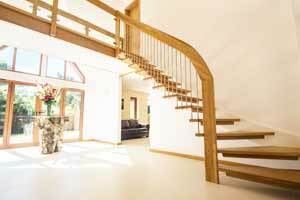 Want to visit our staircase showroom? 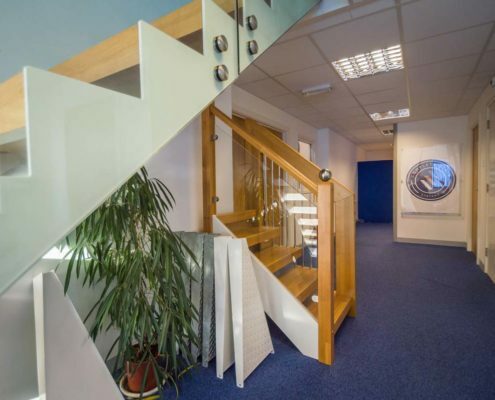 Feel free to pop in whenever you like, but if you can, let us know when you’re coming – our showroom can get surprisingly busy! 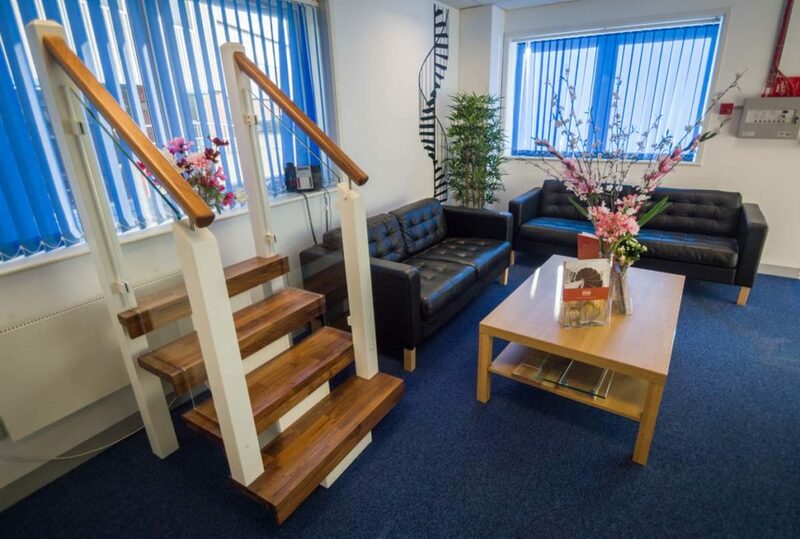 We’re open 9am – 5pm, Monday to Friday. 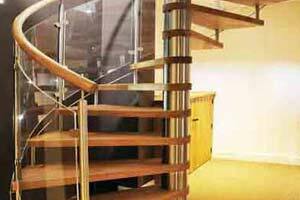 Contact us by calling on 01794 522 444 or you can email us directly at info@completestairsystems.co.uk.